Oh Rust Monster, I love you. You're classic, friendly, cute in that insectoid way, practical, and thematically appropriate for dungeons everywhere. You have a lovely history and long, spindly whiskers, capturing the hearts of artists everywhere. But what if you were different? A squat, brick-red beast the size of a carriage stomps over the horizon - below it's mighty set of 3 legs, a biological cannon dips and twists, seeking prey. The whiskers surrounding the cannon constantly dart through the air looking for the nearest delicious morsel of metal (favorite food: artisanally-seasoned portcullises). 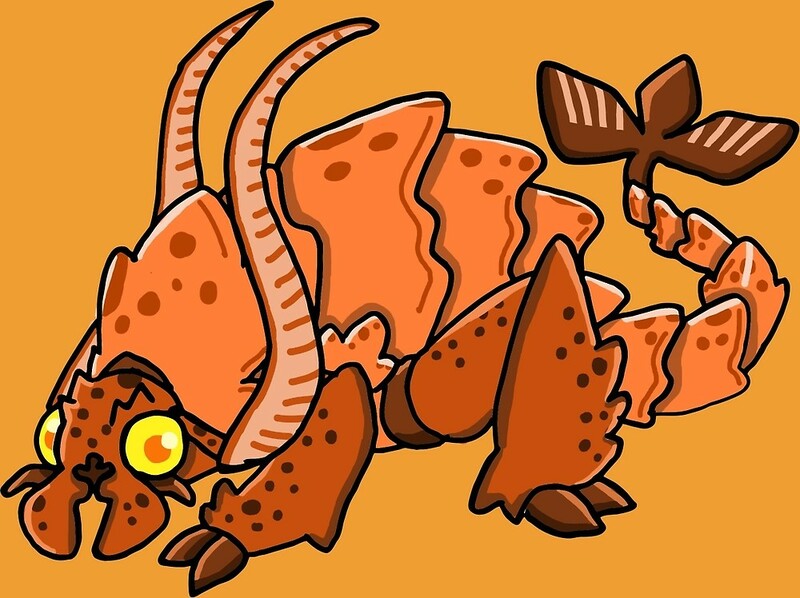 What if a rust monster was a long-range threat? As your system's rust monster rust attack - but at range! Lets say it spews a silvery glob of pus that crackles and pops on contact with air. It's like meat tenderizer or saliva, but for metal. A ruddy squealing terror of the skies as big as a man, the banner moth leads a cloud of frenzied lesser moths to battle against anything made of cloth or flexible natural fibers (favorite food: ethically-sourced sweater vests). What if a rust monster ate something else important instead, like scrolls or magic robes? As your system's rust monster rust attack - but against cloth instead! 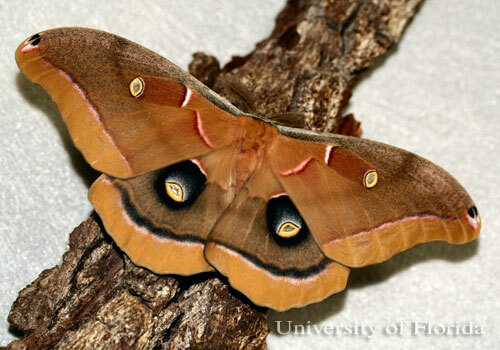 A horde of moths squeal, rip, and tear at your clothes, your blankets, your hair! In Doctors of Lisbon, I run a game set in alternate-history 16th century Portugal. Despite the surplus actual history kicking around, I still manage to wedge in the fantasy pretty hard. Here are two new races I built for the game using the various race balancing tools available on the internet for D&D 5E. Disclaimer: I wrote the variant Kenku independently of the Xanthar's guide version - I do not own a copy of that book. Rowdy, loud, boisterous. Fauns are known for intense drunken revelry at all ages. Native to Brazil, grow horns and cultivate decorative moss on their clothes and skin. Fauns can cooperate in forest magic rituals to attain new, higher states of altered consciousness. Fleet of Foot. Satyr base movement is 35 feet. Horizon Mind. Satyr familiarity with the edges of consciousness grants psychic damage resistance. Skill Proficiency. 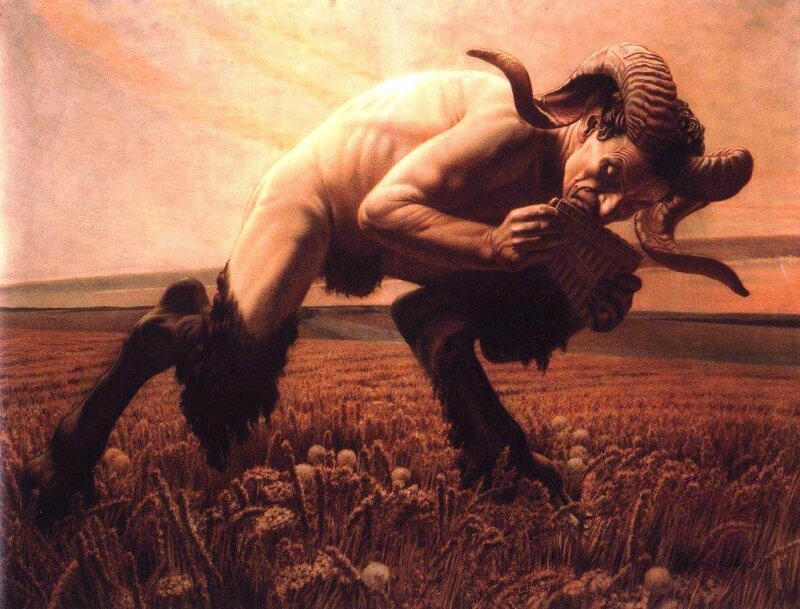 Satyrs are preternaturally gifted performers - they are taught a perform proficiency prior to their rite of passage. Satyr Weapon Proficiency. Satyrs are trained in the scimitar, trident, handaxe, and battleaxe. Satyr Shield Proficiency. Saytrs culturally recognize the shield and train shield tactics. Addictive Personality. Coarse Satyrs function better when indulging in a substance, such as alcohol, snuff, gum, caffeine, or tobacco. If you are indulging, your need to eat and drink halves. You also gain advantage on one of the following saving throws: int, wis, or cha. You can change your chosen save when you change your chosen substance. Night Fright. Advantage on intimidation when in dim or no illumination. 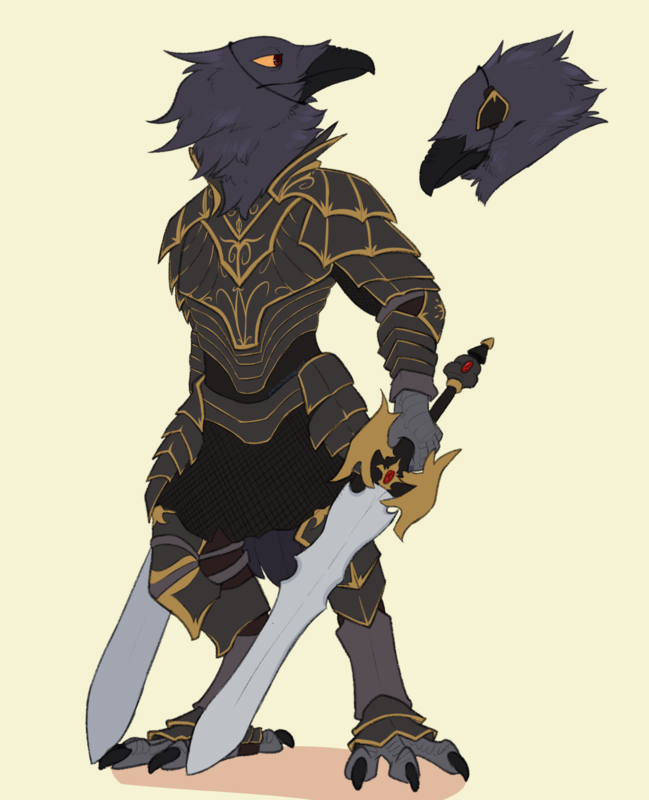 Bird people native to the Americas - something like the Aztecs or the Mayans as anthropomorphic ravens. Skill Proficiency. The Kenku deeply respect history and gain Knowledge (History) proficiency. Death Omen. Kenku have resistance to necrotic damage. Pack Tactics. 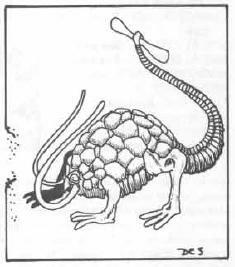 If at least one non-incapacitated ally is within 5 feet of a creature you are attacking, you gain Advantage on attack rolls against that creature. Loremaster. A Hooded Kenku can use one of his own feathers and merely 50 sp in pearl to identify a magic item as the spell once per day. Natural Appraiser. Hooded Kenku can estimate the value of items with exceptional skill - take advantage on intelligence checks to appraise value. 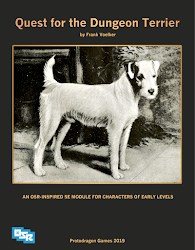 When I wrote the spine-chilling Quest for the Dungeon Terrier, I leaned on the resources, tricks, and techniques of my fellow OSR geeks. I want to spotlight the excellent Dyson Logos in this post. 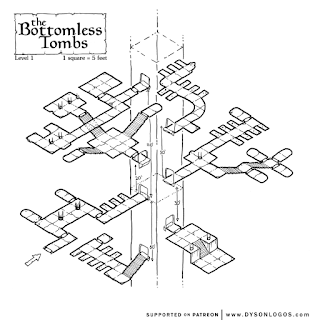 A true gem in the OSR blog-o-drome, Dyson endlessly churns out gorgeous maps faster than a caffeinated modron! He very kindly shares selections of his work under commercial licenses and works in a variety of themes, but mostly fantasy. I'm inspired with every map. 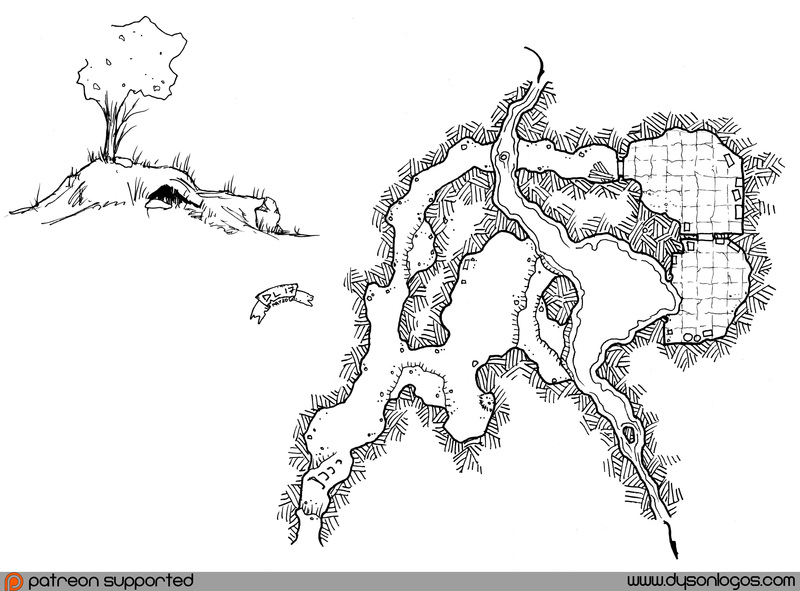 A cozy map, suitable for perhaps a pygmy dragon or some crazed halfling skalds. 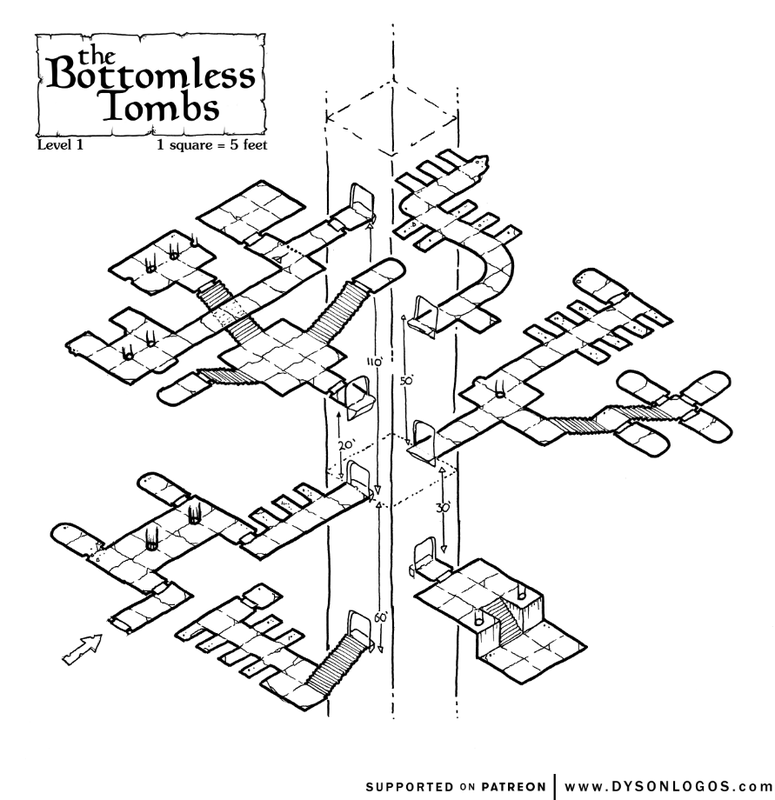 I think this is a perfect map for a city-based entrance to the mythic underworld. A great excuse for a monster zoo, this map reminds me of Gandalf visiting the tombs of the kings of men from the first recent hobbit movie. I'm still struggling with what to put at the bottom of the tomb-tomb though. Adventure: Quest for the Dungeon Terrier! Hey, I wrote an adventure and actually published it! It's a (free) little story about a lost dog named Sir Howard and the brave, low-level adventurers who help him out. Along the way they meet some interesting creatures and hopefully acquire some treasure, but the real treasure is the adventures they have along the way. I wrote it originally for a party of ~5 1st level PCs. MARVEL at Shandra the mighty fish wizard! QUAKE IN FEAR at the morose teenage carpenter! SMELL THE SMELLS of a middle-age dog stuck in a room too long without a potty break! If you like the adventure, please consider reviewing it or sharing it with your friends. Building on my complaints in the previous post, I built this class feature for an engineer / tinkerer. You have built a grapnel of your own design, perfectly balanced for your use. You can use it to move vertically 10ft during your normal movement, and during combat you can substitute a melee attack with reach 10ft to attempt to push, pull, or trip the target. Use the shoving rules here (https://roll20.net/compendium/dnd5e/Combat#toc_44) but substitute dex(acrobatics) for str(athletics) for your attack. When pulling a target, it does not provoke opportunity attacks from you, but might from other creatures. I'm contemplating making this feature scale with levels, but it needs more playtesting before I make that call. Yee-haw, 5th level! 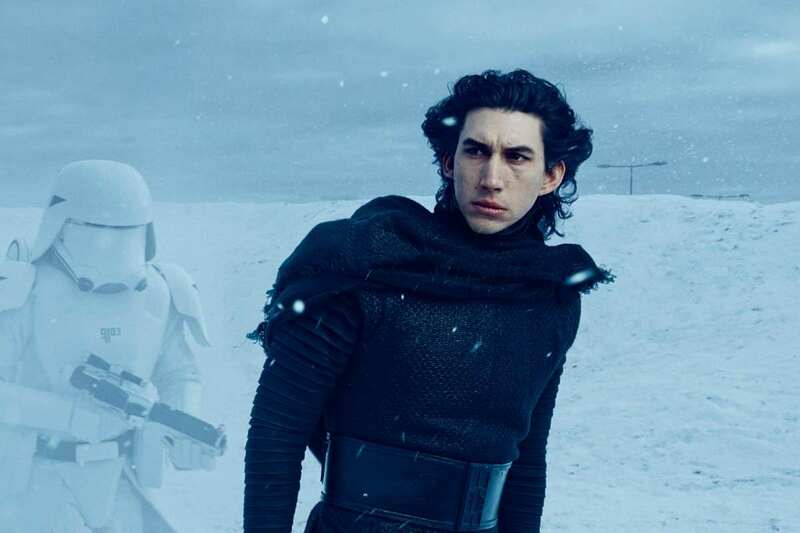 Time to throw out pit traps, floor-contact poison, caltrops, ball bearings, shin-high invisible walls, water hazards, sand traps, lava rivers, and the omnipresent sudden ravine. That's right, the wizard learned to fly. I’m overreacting, but this can hit a DM like a load of bricks if the DM isn’t planning for the experience. Just like uncle Gary’s turn resistant locales and the cleric’s turn undead ability, the urge to nerf hard makes a comeback when this spell comes into play. 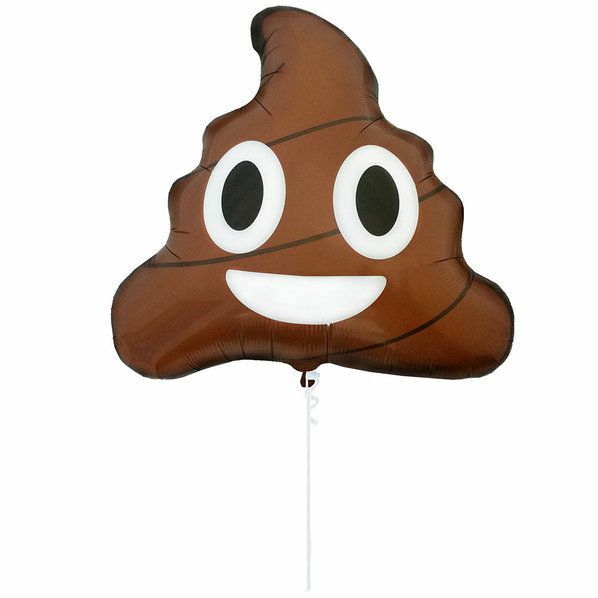 How do we need to react and prepare for one or more flying party members? In 2e and earlier, flight is inspired by the complex maneuvering mechanics of wargaming, counting turns and classifying flight into different levels. Delta wrote a great review of flight mechanics back in 2012: https://deltasdnd.blogspot.com/2012/01/flying-through-ages.html. At Higher Levels: When you cast this spell using a spell slot of 4th level [7th class level wizard] or higher, you can target one additional creature for each slot level above 3rd. In Garry’s Mod, the players have a noclip button, allowing them to walk on air and move through surfaces. This is purely practical, it has minimal joy after the first moments. The objective is being able to ignore the constraints of physics entirely. In Terraria / Starbound, the real villain is fall damage. The game world assumes a variety of exciting movement modes, such as grappling hooks with momentum, wall-jumps, invert gravity potions, jetpacks with limited fuel, and eventually flapping wings. None of these provide ‘true’ flight like Garry’s Mod. In the recent Arkham series of Batman games, and in the Just Cause series, both protagonists have a super grappling hook and a glide mechanism. This contributes immensely to the experience. In fact, the experience itself is tailored around these tools. So what's a DM to do? I guess the situation isn't as bad with the new concentration mechanics in 5E. The wizard gets 1 person flying until the wizard stops concentrating. I still wonder about room for glide and grappling hook mechanics though..
What do adventurers do with wealth? Quest for the Dungeon Terrier out now! Try my first module with your friends, relations, or even that one weird guy you met from the internet!